Lowestoft. 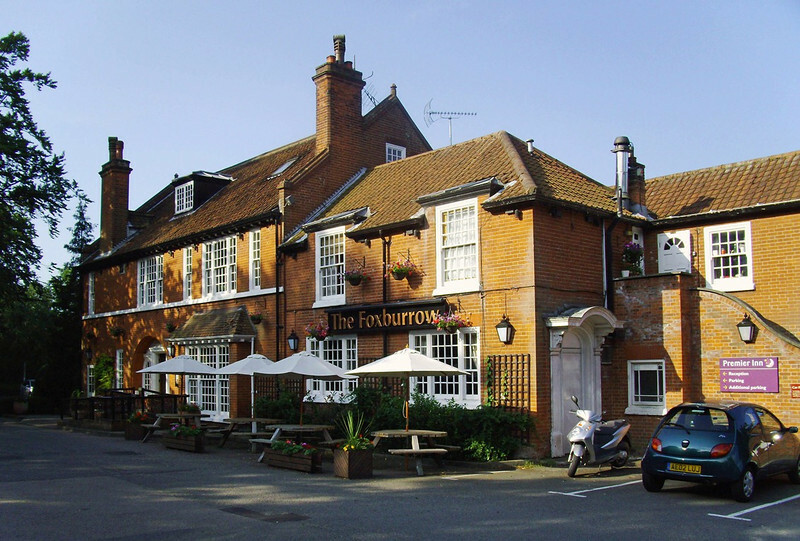 Foxburrow Pub. Yarmouth Road.